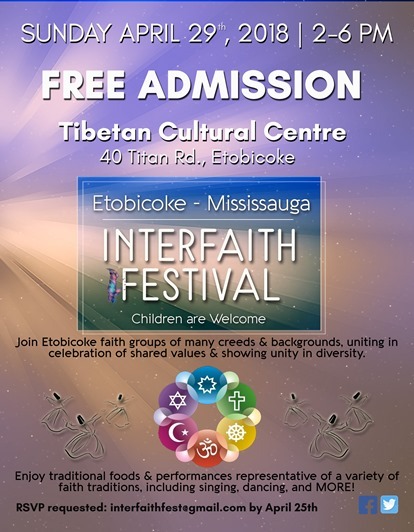 Interfaith Symposium & Concert dedicated to International Peace Day. 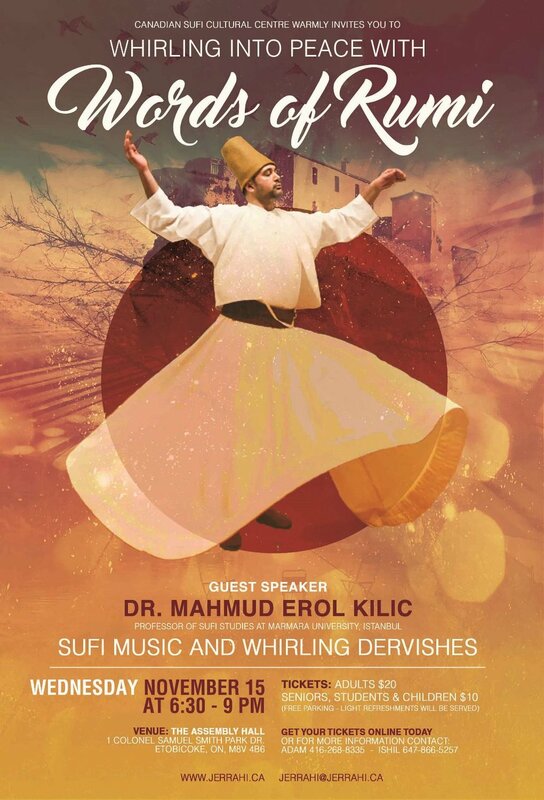 Canadian Sufi Cultural Centre, 270 Birmingham St.
- Saturday, May 24 and Sunday, May 25 10 a.m. to 5 p.m. Converted from a former church in 2007, the Sufi Cultural Centre features elegant and traditional Turkish tiles on the inside, Turkish lamps and lighting fixtures, and traditional Turkish carpets – all of which reflecting this rich, diverse culture. We held a fundraiser for the village of Irim in Burkina Faso. 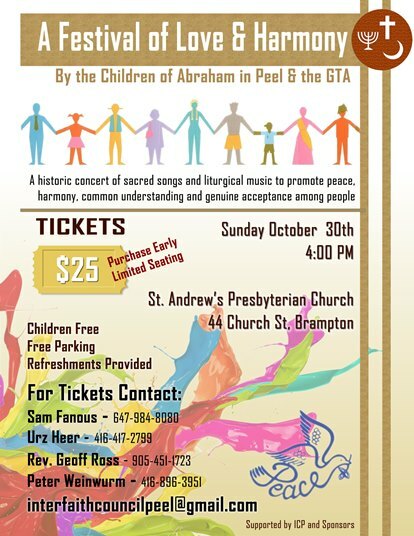 Thanks to MP’s and MPPs who joined us and helped us raise money for this worthy cause.